Welcome to the cheapest, quickest way to get your idea online. Not only is our Website Builder quick and easy with its drag-and-drop builder, it’s also incredibly affordable, starting at less than $5/month! And if you realize you’re more capable than you thought (of course you are! ), Website Builder is also wildly capable, letting you uncover and edit the code beneath the builder. With intuitive navigation, over 300 templates and 8,700 images, and drag-and-drop functionality, your website can be up and running tonight. No technical skills or coding required. The streamlined design makes building your site a breeze and with our Business and Business Plus plans, you get automatic mobile conversion to instantly create a mobile-friendly site. Each plan comes packed with everything you need to build a full-featured website, including FREE hosting. 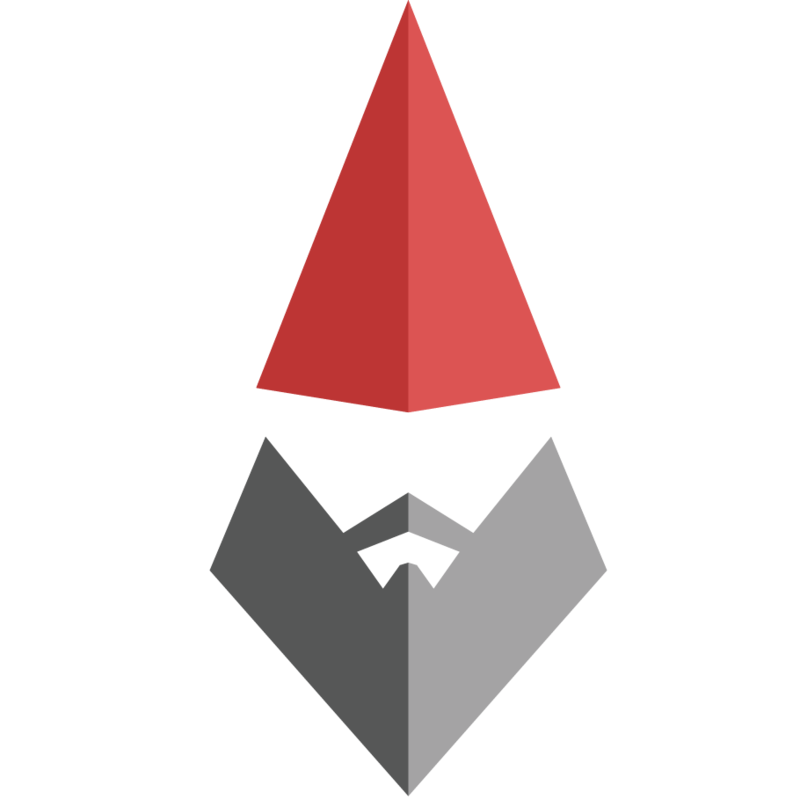 And as always, 24/7 access to our gnomes is included so you’re never left with an unanswered question. Quickly connect to all of your fans and followers with included social feeds from Facebook®, Twitter®, and YouTube®. You can even add popular widgets like Yelp® and Google Maps® with ease. Our innovative setup process allows you to answer some quick questions about yourself or your business, choose a theme and stock photos (or upload your own), then just keep going by adding more pages and written content – it’s that easy!